There is so much more to dentistry than the family dentist you (hopefully) see every 6 months, and so many options for employment as a dental assistant. Understanding these dental specialties makes it easier for assistants to make a decision on what kind of practice suits them best, it also makes it possible for patients to make an educated decision on who they would like to handle their families oral health. Probably most commonly associated with dentistry is your General Dentists. This is going to be your family dentist, the office you visit for your routine cleanings. As an assistant working for a general dentist you will have the opportunity to assist on a wide variety of procedures, as general dentists do a little bit of everything. 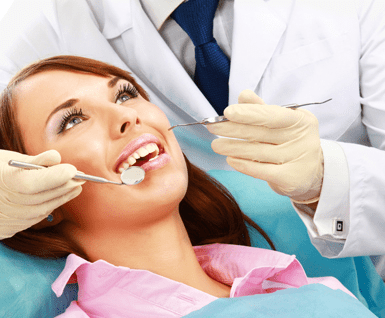 Routine check ups, fillings, root canal therapies, and extractions are just a few examples of what treatment a general dentist may provide in a single day. Another dental specialty is Endodontics. These dentists specialize on the problems inside your tooth, the blood vessels and nerves inside the roots of your teeth. They provide several different treatments, but the most common is going to be a root canal. Like general dentists, an endodontist has to attend dental school for 4 years, and then 2-3 more years of specialized training. Oral Surgery is another branch of dentistry. They specialize in correcting problems or damage to the mouth, teeth, and jaw. 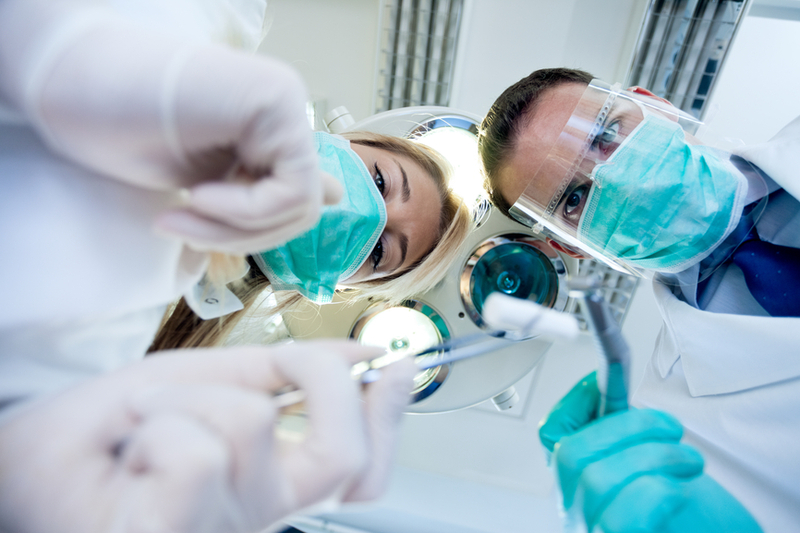 The most common procedure an oral surgeon will preform is the extraction of wisdom teeth. 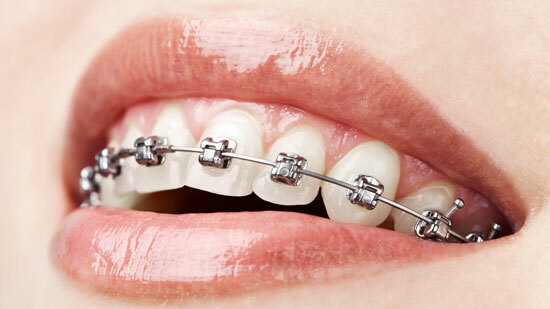 A commonly known specialty in dentistry is orthodontics. They treat the misalignment of teeth and facial development with braces, retainers, and headgear. There is not a lot of four-handed dentistry for assistants in an orthodontic office. Assistants and orthodontists work together, but do their individual portions of the treatment separately. A dental specialty you may not have given much thought to is periodontics. Periodontists specialize in diagnosing, preventing, and treating gum disease. They also commonly preform gum grafts. Pediatric dentistry is another branch to consider when looking for the right dentist for your family, or for employment as a dental assistant. 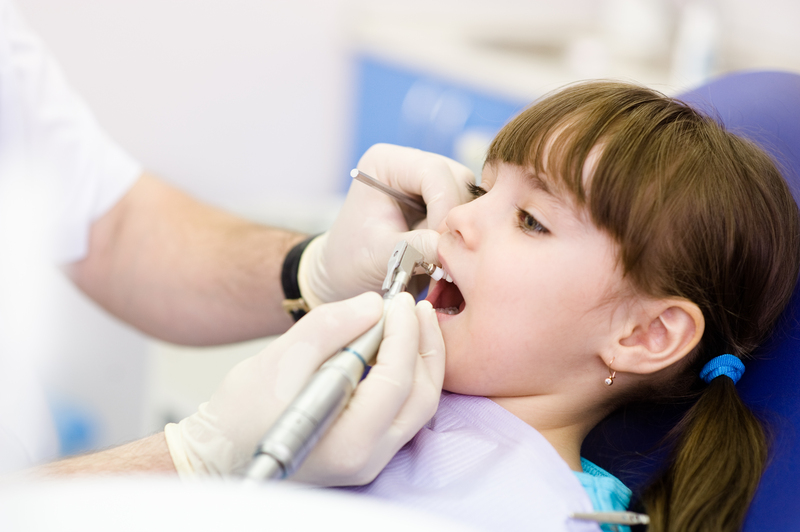 Pediatric dentists focus on providing general dentistry for children. If you love to work with children, this may be the specialty for you. And if your children are terrified of the dentist, or become difficult to manage at the dental office, this may be the best place for your family. The dental world is varied and dynamic! There are so many options for employment, one of the many reasons dentistry is such a great field to build your career in.